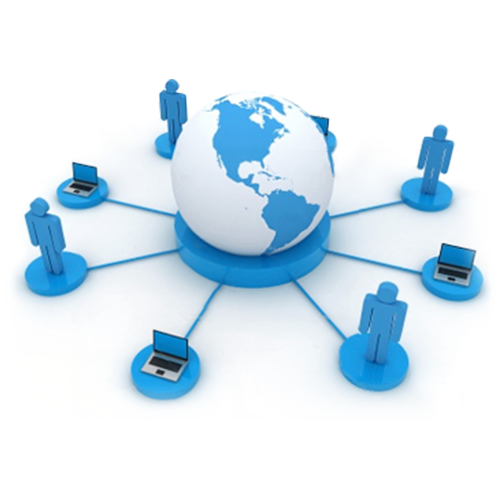 iStore offers a wealth of IT Managed Services throughout its client landscape. Managed services are rapidly replacing traditional IT management tools as they provide a more cost-effective method of managing and protecting enterprise networks, systems, and applications. iStore has deployed IP Telephony, Remote Back up and email Filtering services, allowing its clients to better focus on business objectives by providing relief from the challenges of day-to-day IT functions. 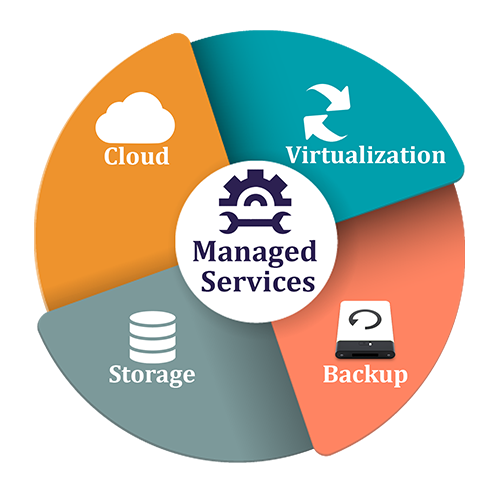 Our managed services can be tailored to meet your exact needs from basic to specialized, mission-critical business processes to services where you pay only for the services you use, as you use them. Learn how iStore can reduce your annual technology costs while increasing reliability, scalability, security and overall system performance. iStore is pleased to offer Email Filtering Services. Do you fear SPAM every morning as your email loads? SPAM is much more serious than just annoyance. Email-borne problems consist of viruses, spam, phishing and all types of nefarious attachments just waiting for a chance to enter your company network. Let iStore employ and help eliminate all unwanted by filtering SPAM from your email. 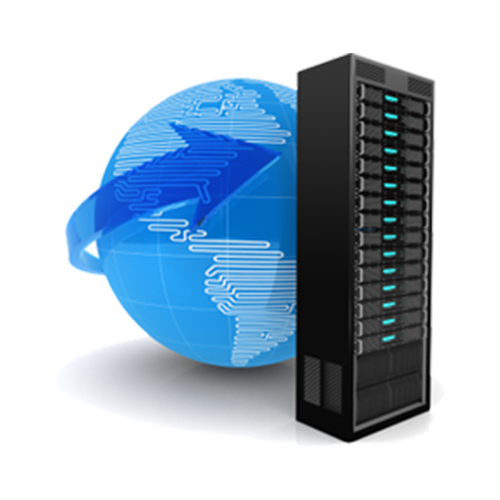 Best of all, the service is 100% hosted, so there’s no hardware or software purchase to install or maintain. Whether you’re looking to transition from or enhance your existing messaging infrastructure for better control, email filtering enables you to provide employees the tools they need to be productive while reducing the cost and complexity of managing those tools. 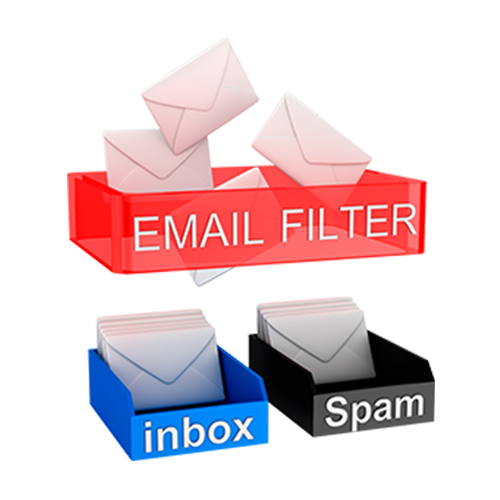 If you have already decided to integrate Email Filtering for your organization, or would like to schedule a FREE on-site assessment please contact us. iStore is pleased to offer its Remote Backup Solution program. iStore will encrypt and backup your data on a daily basis, safely outside your office! iStore Back-up Solution’s Program provides THREE primary benefits to your organization: – AUTOMATIC – OFF SITE – ENCRYPTION SAFE. Why wait for a disaster and pay thousands of dollars for an attempt to recover the data from a failed hard disk when you can protect yourself for as little as a dollar a day? If you have already decided to integrate the Backup Solution program for your organization or would like to schedule a FREE on-site assessment please contact us. Increasingly, commercial enterprises are turning to Ring Central due to inherent cost savings over conventional Telco and enablement of advanced features such as unified messaging. iStore has identified this important progression and recently migrated its own Telco infrastructure to Ring Central. iStore can offer its clients the same hosted communication services using IP technology to deliver network-based telephone and data communications. 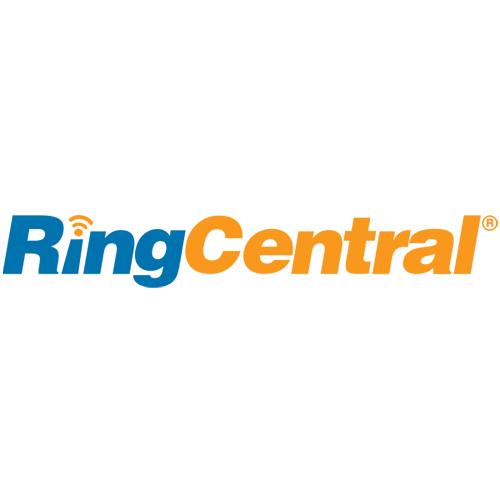 If you have already decided to integrate Ring Central for your organization or would like to schedule a FREE on-site assessment please contact us. Apple supplies powerful tools for business. To successfully deploy and manage large groups of iOS devices and computers, businesses need a device management solution. Without one, pushing out updates, software and resources, managing security and asset location of devices can be time-consuming and difficult. 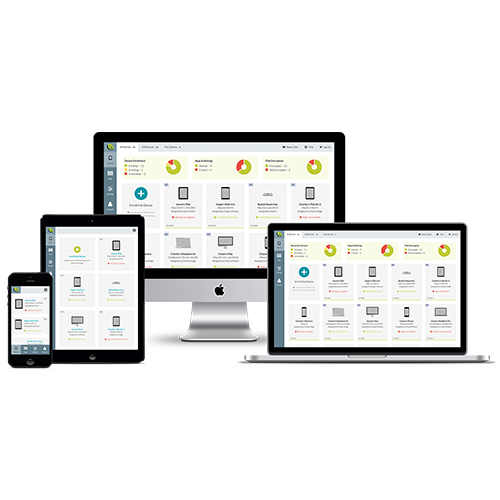 Let iStore be your guide in Mac & iOS device management and deployment. The Device Enrollment Program (DEP) is part of the Apple Deployment Programs (ADP), which help businesses easily deploy and configure iOS and macOS devices. DEP provides a fast, streamlined way to deploy organization-owned iPad and iPhone devices and Mac computers. DEP simplifies initial setup by automating mobile device management (MDM) enrollment and supervision of devices during setup, which enables you to configure the devices without touching them. To further simplify the process, you can skip certain Setup Assistant screens so users can start using their devices right out of the box.